Do you think a wolf and an eagle have anything in common? Using the Runestone Museum’s Minnesota Wildlife Display, learn about specific animals and what differences and similarities they have with each other. 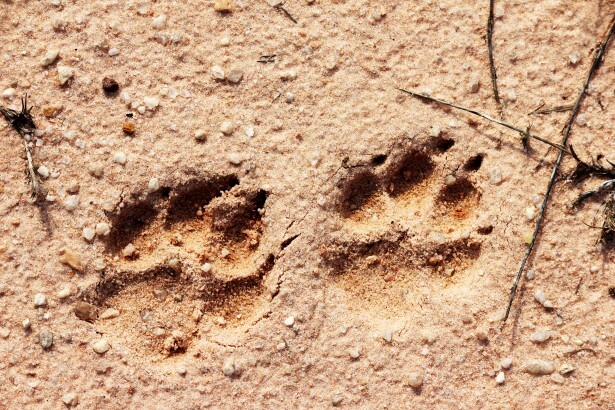 Explore what these animals use their paws for and what their claws look and feel like. Listen to the sounds these animals make and discover animals that may be in your own back yard! 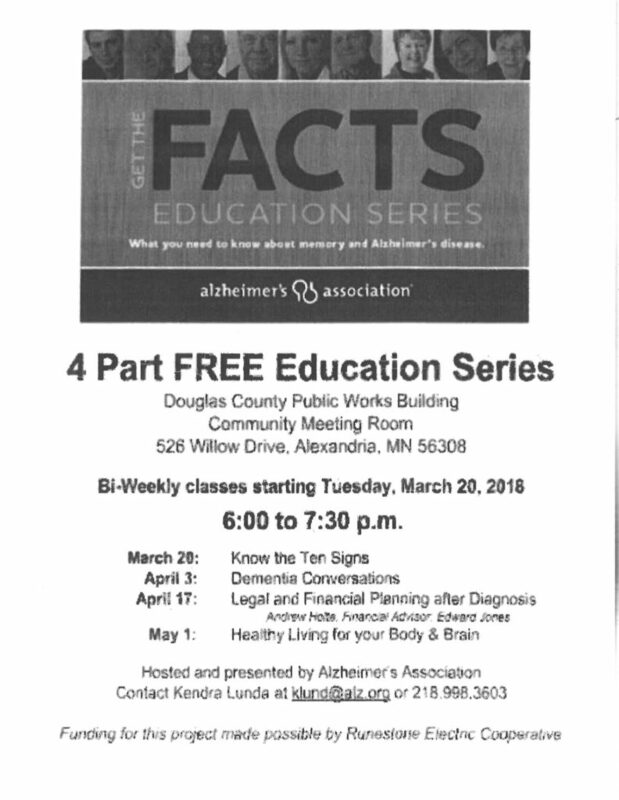 Registration may be done through Alexandria Community Education, the class will be held at the Runestone Museum. 206 Broadway Street, Alexandria, MN 56308.